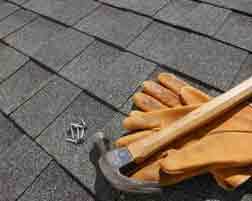 Howes and Boughton provide a roofing service that you can rely on. We supply an efficient and effective service for all your roofing needs, from small repairs to complete new roofs and the entire re tiling of your home. Our friendly roofing team will go the extra mile to ensure that we complete your project to the highest standard. 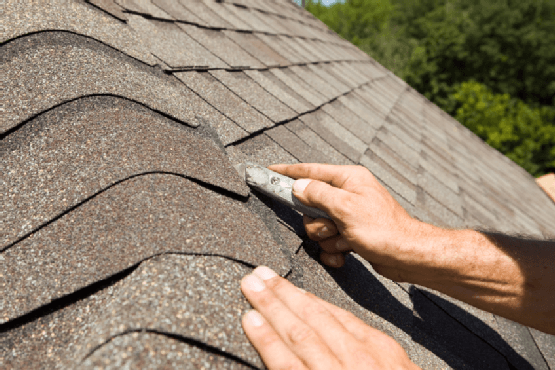 Our teams cover every aspect of roofing from residential to commercial. We can take on any size of project that you require and our highly skilled tradesmen are trained to take on all variations of roofing from plain clay tiles to lead work flat roofing systems. We also offer an emergency service for those who require more immediate attention. © 2015 Howes & Boughton.Ltd. All rights reserved.